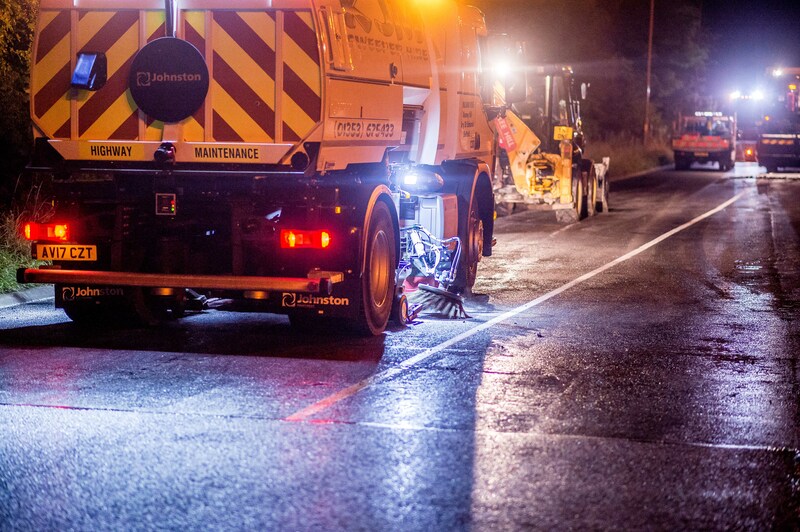 Peterborough County Council, in partnership with its main highways contractor Skanska and construction materials supplier, Aggregate Industries, has successfully reduced the environmental impact of road re-surfacing, with the use of warm mix asphalt. Peterborough City Council and Cambridgeshire County Council, in partnership with its main highways contractor, Skanska, and construction materials supplier, Aggregate Industries, has successfully reduced the environmental impact of road re-surfacing, with the use of warm mix asphalt (WMA). 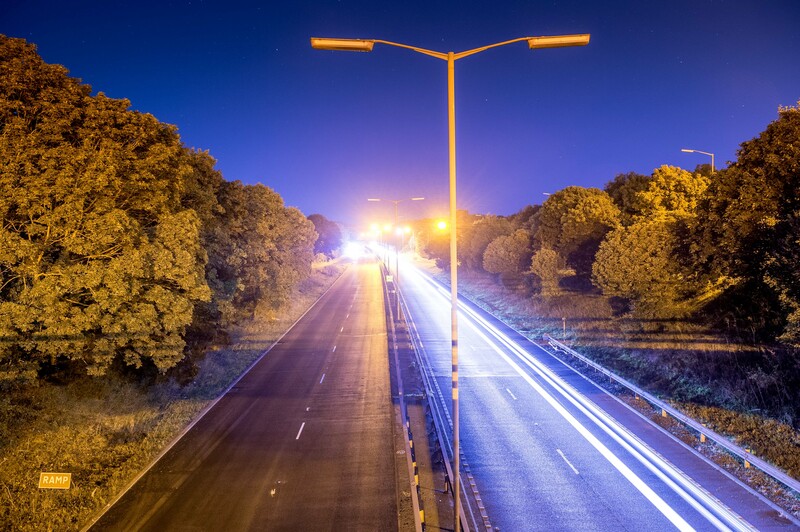 With an on-going commitment to becoming the UK’s first ‘Environment Capital,’ Peterborough City Council has a dedicated approach to sustainable development and, as such, was keen to follow this through for the re-surfacing of two major parkways - Longthorpe parkway, A1179, and Nene parkway, A1260. With works on both resurfacing schemes due to take place overnight (8pm to 6am) and lanes expected to be fully open during the day, a quick turnaround of work and minimum disruption to motorists, as well as sound environmental credentials, needed to be considered. 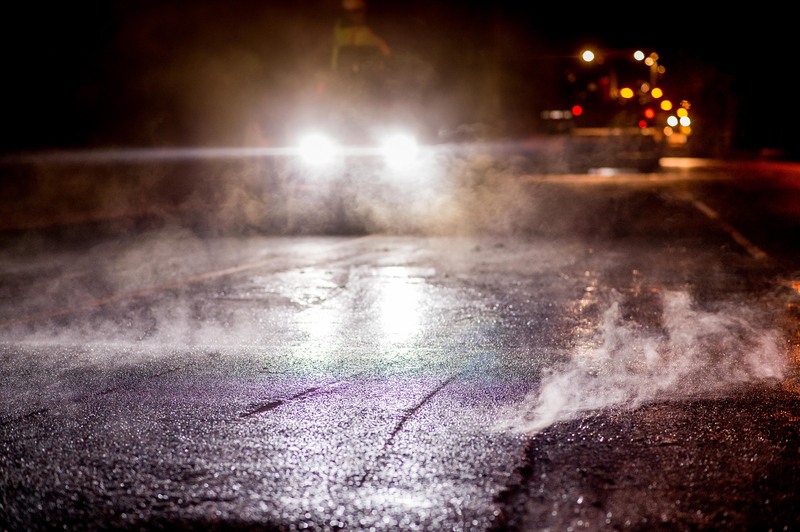 With a number of successful trials under its belt, Aggregate Industries recommended warm mix asphalt – an asphalt that is processed, mixed and placed on the road at lower temperature. For this particular project a ‘half warm asphalt’ was produced between 70°c and 100 °c, rather than the usual hot mix of 120°c - 190°c, reducing the carbon impact significantly. According to trials, a 30 per cent reduction in temperature produces a saving of around 9kWh of energy per tonne of asphalt produced and a CO2 saving of around 20 per cent. In this case, Aggregate Industries supplied 3,500 tonne of warm mix asphalt resulting in an energy saving of 31,500kWh. Laying the asphalt at a lower temperature also meant that there was a reduction in the fumes and aerosols emitted, offering not only occupational health benefits to Skanska’s surfacing team, but to all members of the public who may have come in contact with the fumes. Crucially, the lower temperatures meant that the asphalt could be laid rapidly, compacted well and trafficked much more quickly than hot mixtures – allowing the gang to lay more material in a single shift and keep the project ahead of schedule. Peterborough City Council, said: “Whilst cost was of concern to us, the green benefits and longer life expectancy of warm mix asphalt that were explained to us were a key selling point. In total, Aggregate Industries supplied 2,500 tonne of half-warm 10mm Superthin™ asphalt – designed to fulfil the requirements and deliver the performance of modern thin surfacing used in high and low speed heavily trafficked roads – and 1,000 tonne of half-warm 14mm Superflex® - an award winning range of polymer modified surface course materials for urban and rural areas that combines the properties of high fatigue resistance with excellent deformation resistance. This isn’t the first time we have worked with Aggregate Industries and Skanska, and given the efforts both organisations have gone to help us find a sustainable method of construction we can definitely see warm mix asphalt the number one choice for us when we specify asphalt for road maintenance in our city.